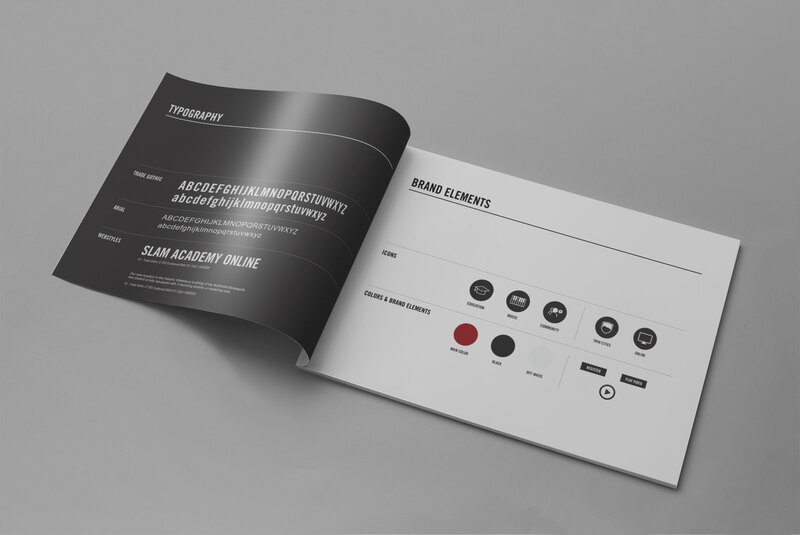 Slam Academy approached us with a complicated yet simple problem. 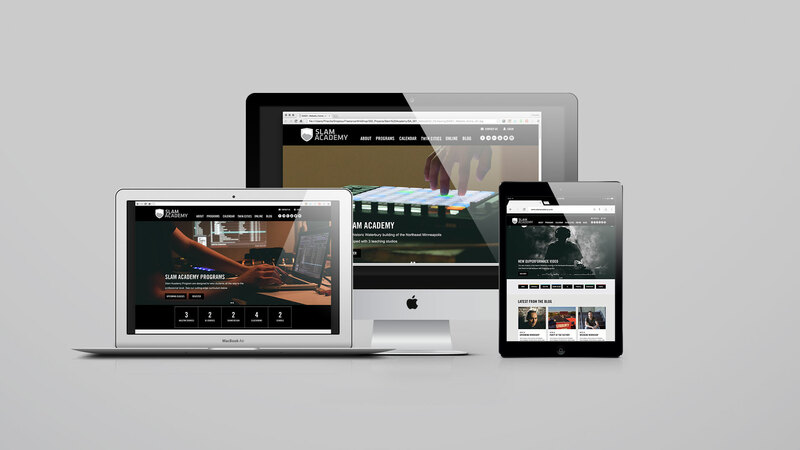 They wanted to unify their education content with their online music education platform. 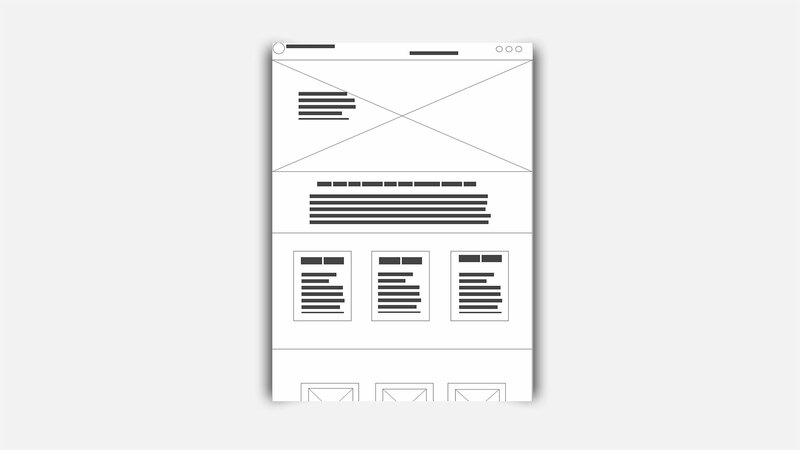 Our approach was to simplify their content strategy and with big bold imagery. We designed a website from the ground up, placing their brand and content front and center. . We took the existing structure and infused it with clever content organization strategy. 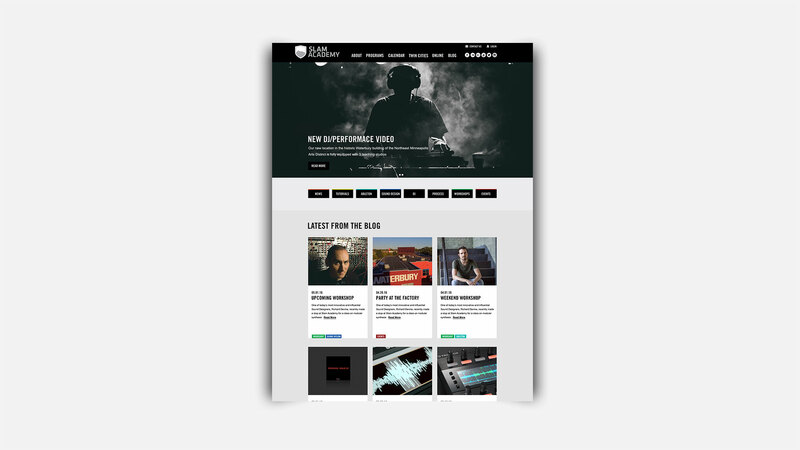 We emphasised clean and contemporary design, giving the website a modern face lift.